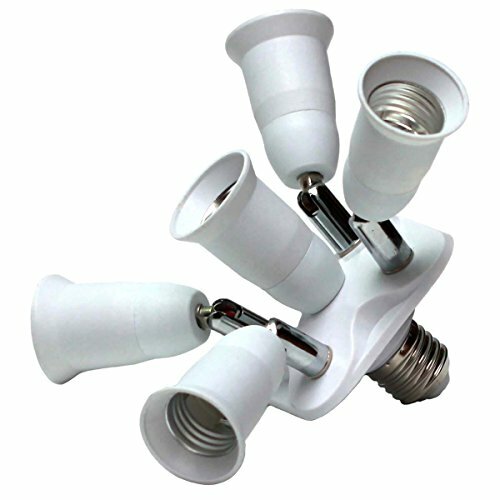 The material is strong, the structure is stable, and the shaking is reduced to avoid damage due to shaking during use. ✅ Energy Saving：Each converter supports a maximum power of 40W, achieves more brightness with less power. ✅ Satisfaction Guaranteed: 100% satisfaction guaranteed. always stand back for its products, any issue of the product please don't hesitate to contact us.Attention! !